Cars and Roses trusts White Wall ! We’ve tested a lot of providers before chosing White Wall. There were no doubt about that, White Wall was the best quality we had so we’ve decided to work with them. 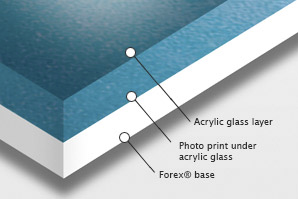 At Cars and Roses, we only work with two different printing ; behind Acrylic Glass and on Aluminium Dibond. This printing method represents an affordable alternative to a premium printing, the results are amazing. 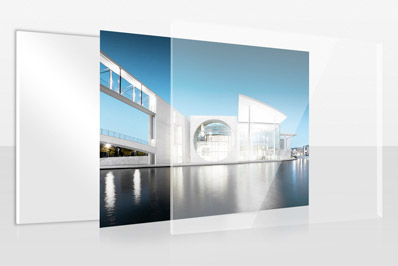 White Wall use a crystal-clear acrylic glass. 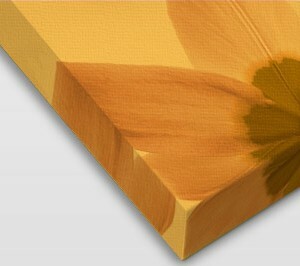 Photographs are printed in high resolution with a rich 6-colour print. You will get an effect of perfect brillance with this method. To ensure the stability the backing of the photograph is made in Forex®. Colours are light resitant and pictures are luminous. The hanging system is included with every order. The print on Aluminium Dibond is the perfect deal if you want to expose your photograph inside and outside, it is resistant to weather and damp. 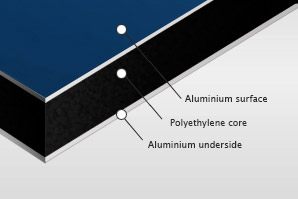 There is a light aluminium Dibond backing who’s extremely solid. You’ll give a matte look to the photographs with this method. It will be elegant. The hanging system is also included. 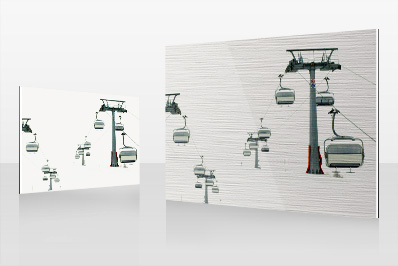 A few of our photographs and creations are proposed printed on brushed aluminium. 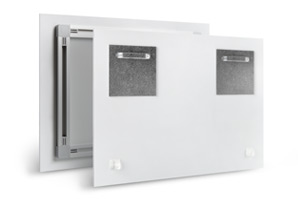 The technic is simple to understand, the white of an image is “not printed” so we see the brushed aluminium material instead of the white of the picture. You’ll find below and exemple. Brushed aluminium gives a particular effect and make the image wanna go out. We propose some of our creations on brushed aluminium, those are a based on black colour but with touches of white. And that’s the interesting thing because the white line on a image is not printed so we see the material and it gives a lot of relief to to creation! We propose now most of our photograph printed on canvas. The support used is a massive wood of 2cm. The printing method is made in 6 colours to guarantee a nice result. The photograph is reflected on the lateral side. We prefer this system because it avoid a stretched picture. You may enjoy the entire picture ! If you need more information about the materials and printing methods, please visit the website of our provider.